As an investor, an owner-operator, or a developer in multifamily real estate, what are you doing to calculate for the future? With uncertainty in politics, the economy, and more, it’s easy to throw up your hands and leave the predictions on apartment trends to Miss Cleo. Sorry to say, that’s not going to cut it in this industry. Put down the Tarot cards and get to work already. With the right tools and knowledge at your disposal, you’ll be ready to anticipate problems before they show up. In this industry, you basically need to know everything, preferably in advance, if you want to maximize your profits. While that may be a bit of an exaggeration, there are several ways you can stay as in-the-know as possible. To keep a competitive edge, it’s important to know what your major competitors and industry leaders are up to. Pay attention to social media accounts of your top competitors to see what marketing techniques they are employing and what demographics they might be targeting. Take note of what amenities they are – and are not – hyping at the moment. A little Facebook stalking can go a long way in this industry. Staying on top of nationwide apartment trends and predictions can make a huge difference in your profitability. The last thing you want is to invest in a new property just as the market has peaked. When the only way is down, your profits follow suit. Before you make any decisions about where to invest, you must get a clear picture of the area’s potential. HousingWire.com lists the top five buy and sell markets each year, taking into account factors like local job growth, average rental rate increases, population growth, and vacancy rates. Research nationwide economic trends as well as local market trends for the best picture of overall market health. You can have a great marketing campaign and a property in the hottest apartment market in the country, but if you aren’t offering what renters want, you’ll miss out. Multifamily Executive is one of the best places to track apartment trends. From food trucks to pet spas to an indoor half-pipe skate park, you’ll have plenty of ideas about what attracts the newest generation of renters. Be proactive, not reactive. When you stay on top of industry news, you can often get the jump on the ever-evolving array of problems that can crop up for property owners. Investors just a few short years ago had no idea their buildings may soon be overrun with mountains of Amazon boxes and multitudes of short-term subletters. It’s hard to tell what the next big issue may be, but keeping up with apartment trends can help you spot a problem before it becomes insurmountable. For example, a property owner with a highly hands-off approach might be caught off guard by the (seemingly) sudden avalanche of Amazon packages being dumped on properties each day. 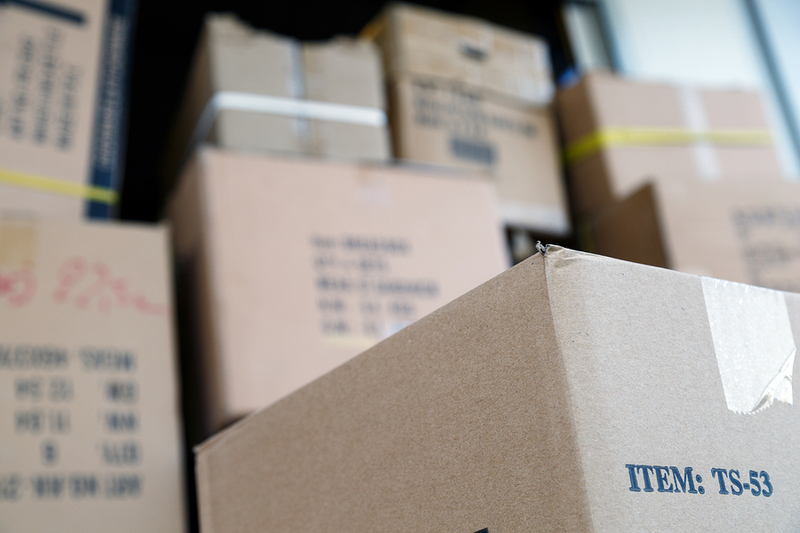 Someone with a finger on the pulse of trends, however, will know that package deliveries have dramatically increased in recent years, causing many apartment leasing offices to be overwhelmed and overrun with packages. Multifamilybiz.com offers a well-researched and comprehensive plan for tackling the package problem. As a property owner who plays by the rules, it might be shocking to learn that some tenants try to sublet *your* apartments via Airbnb or other short-term rental sites. Alas, it’s a real problem that can be difficult to track and control. Staying in the know can allow you to see how other owners have tackled the issue, like this lawsuit filed by Aimco against Airbnb. Conversely, you could find out about how Airbnb is trying to work with the real estate industry for a mutually beneficial relationship. And short-term rental management platforms like Pillow and ApartmentJet also offer solutions. Rent control is a hot topic in many major cities where the cost of living is high, or where it’s anticipated to rise. It’s a policy issue that many politicians and local officials latch on to for a variety of reasons, none of which are particularly compelling. The National Multifamily Housing Council provides well researched information about the true cost of rent control to a local economy. When the issue pops up in local politics, it will be important to have your facts ready to present in the media or to local officials. Here at Theresa Bradley Banta Real Estate Consultancy, we’ve spent years tracking apartment trends. Here is a quick list of our favorite reputable sources for information you need. Of course, if you need a sounding board or investing advice, we would be happy to offer our own expertise. Contact us today to set up your free consultation.